A useful introduction to a form of alternative economics based on the ideas of Rudolf Steiner. 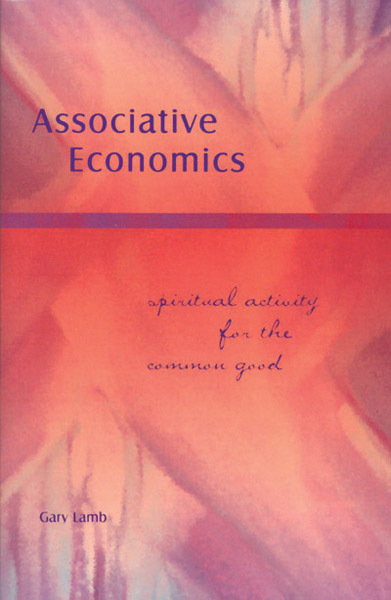 Associative economics is a philosophy of money developed from the ideas of Rudolf Steiner. It places human beings at the centre of all economic activity, replacing the power of unseen 'market forces' with personal freedom and responsibility. 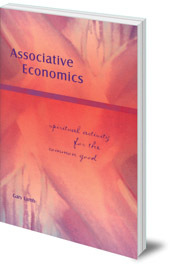 In this comprehensive book, Gary Lamb explains associative economics, its background and principles, and its potential to change our world, along with possible pitfalls. He gives examples of successful projects and offers practical small steps that we can make to improve our situation. This is a useful introduction to an important form of alternative economics. Gary Lamb is co-director of the Hawthorne Valley Center for Social Research in New York state. He is a board member for the Institute for Social Renewal and was previously managing editor of The Threefold Review.